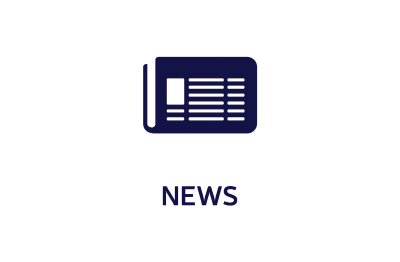 Chicago, Illinois – Protera Technologies, Inc. (Protera), a global SAP® partner, is thrilled to announce the opening of its new business operations office in Amsterdam. Situated in the Teleport Towers building of the city’s industrial Westpoort neighborhood, the new office opened in the second quarter of 2018 and is staffed by an international team of SAP business operations experts, IT specialists and business development experts. Led by Protera’s EMEA Business Development executive, the new location complements the company’s other EMEA office locations. This offers continued expansion of Protera’s global SAP-certified partnerships and the opportunities to forge new relationships, nurture existing partnerships, and expand its global presence. “We are excited about the opening of our Amsterdam office, which will help us expand our footprint around the world, support the global needs of our SAP – centric customers, and increase our ability to service current and prospective markets,” says Christian Wissmann, Vice President of Global Alliances at Protera Technologies. 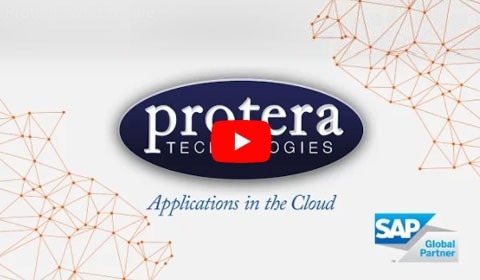 Protera has capitalized on its unbeatable experiences with SAP to evolve into a pioneer of end-to-end total IT Outsourcing global solutions that cover all IT needs of any global organization. 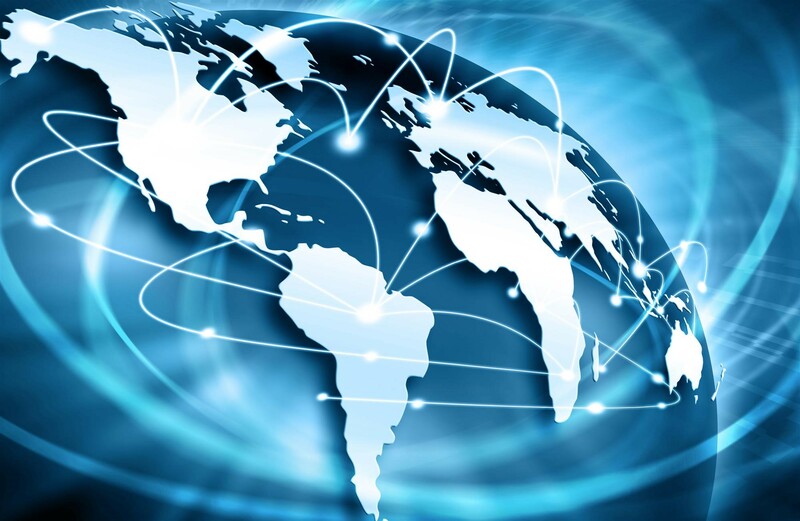 Our corporate mission is to deliver the best forward-thinking ITO Services Platforms to empower global organizations to leverage IT resources to drive business growth, at a lower cost and higher reliability through a zero-risk approach. Protera is a certified global SAP partner with locations in North America, EMEA, Latin America and Asia with a headquarters in Chicago, Illinois. 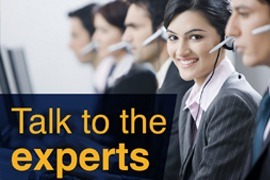 Protera has international service centers in three continents – Americas, Europe and Asia providing 24x7x365 support. This new business operations office location in Amsterdam is part of Protera’s targeted business growth strategy in EMEA. “Our new office in Amsterdam supports our follow-the-sun service approach to optimally support our customers all over the world—who in turn benefit from access to the best SAP support available in the industry from Protera,” adds Wissmann. Learn more about why hundreds of organizations of every scope and size have come to rely on Protera’s end-to-end IT solutions by visiting www.protera.com/why-protera. Protera Technologies is a global SAP® partner certified in Hosting, Cloud, Application Management, Global Outsourcing, and SAP HANA Operation Services. It provides comprehensive end-to-end IT solutions for its Managed Services, Managed Infrastructure, and SAP HANA & SAP S/4HANA customers. Since 1998, Protera has provided vital support to clients in industries ranging from consumer products to transportation to aerospace and defense. Its services include cloud migration, dedicated and cloud hosting services, SAP HANA services, disaster recovery, and more. As one of only a few SAP Global Partners providing Total IT Outsourcing Global Solutions, Protera Technologies provides truly comprehensive solutions to organizations of every size. Visit www.protera.com to learn more, or call (877) 707-7683.